In May 2018, a number of China’s A-shares will become part of MSCI’s flagship emerging-market index for the first time, and we believe investor interest is likely to grow. But in many ways, this market is as misunderstood as it is underrepresented in portfolios, so here are 10 things investors should know. The market capitalization of China A-shares – companies listed on stock exchanges in Shanghai or Shenzhen – is around USD 8 trillion, second only to the US and around 30 per cent bigger than the euro area. But until China recently began making a concerted effort to open its markets, A-shares were purchased primarily by Chinese investors. Foreign investors have been more focused on the smaller H-shares market – stocks listed on the Hong Kong Stock Exchange – in large part because they were easier to access. By June 2018, a number of China A-shares are expected to be included in the MSCI Emerging Market Index for the first time. This is big news from what is effectively the world’s benchmark index for emerging-market stocks, and it sends an important signal about the credibility of A-shares. At the outset, MSCI’s initial A-share weighting will be small, with slightly more than 200 stocks added to the index. However, we believe this number will grow over time. MSCI has announced its plans to add more stocks in August, and investor interest is expected to be high: an estimated USD 18 billion is set to be allocated to China’s A-share markets. 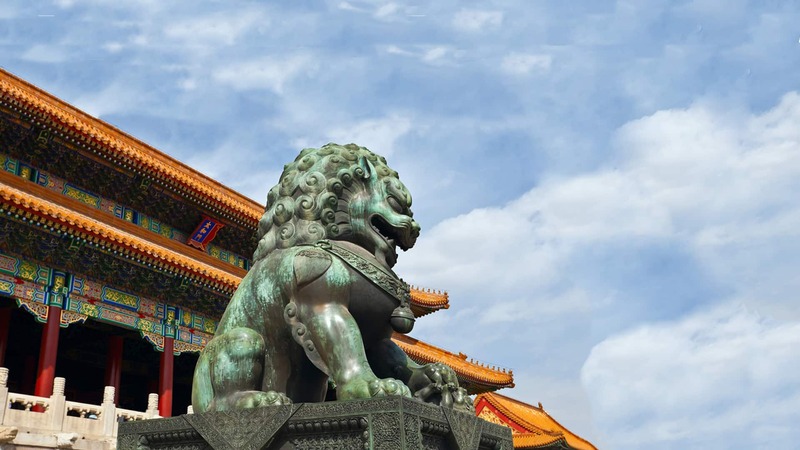 A key catalyst for the inclusion of A-shares in the MSCI’s EM index was the recent launch of China’s Stock Connect schemes – market-access programmes that enable investors to use their local exchanges to trade shares listed on cross-border counterparts. Stock Connect replaced the highly complex QFII and RQFII systems, which required non-Chinese investors to meet strict criteria to purchase A-shares. Domestic retail investors in China dominate the market for A-shares and account for more than 80 per cent of daily turnover. With the investment culture in China focused more on momentum and short-term trading, the stock turnover ratio of China A-shares is among the highest in the world. High levels of turnover generally make it easier for investors to buy and sell shares. Source: World Federation of Exchanges, Bank of America Merrill Lynch. Data are as at December 2016. Stock turnover ratio is calculated by total turnover divided by ending market capitalization. Foreign investor ownership of China’s A-shares is growing, but from a low base – moving from 1.5 per cent to around 2 per cent of the market over the last year. Nonetheless, the A-share market is becoming gradually institutionalized, with an increasing number of large market participants making large-scale trades. The A-share market also features a significant number of “quality growth compounders” – high-quality firms that invest back into their businesses – that pushed the market higher in 2017. China’s domestic investors frequently ignore these aspects of an increasingly mature market, but foreign investors may be attracted to such steady signs of improvement. In July 2015, at the peak of a period of significant market instability, 51 per cent of listed China A-share stocks were suspended from trading. Today, that figure is only 8 per cent. New rules have been introduced to curb long and unreasonable stock suspensions, although the regulatory environment in China is unpredictable and continues to evolve. Source: Wind, Goldman Sachs Global Investment Research. Data are as at 23 Feb 2018. As a result of the 2015 volatility, China formed a “national team” to help stabilize the market by purchasing A-shares. An estimated USD 544 billion in A-shares – approximately 7 per cent of China’s market cap – is still held by this group. As a result, China A-shares remain vulnerable to market intervention. However, this policy did boost stability: the volatility of China A-shares fell from 38.9 per cent in December 2015 to 11.4 per cent in December 2017. As in all emerging markets, corporate governance is a key issue in China, but things have been starting to change for the better. Approximately half of China A-share companies employ well-known international auditing firms. In addition, all listed Chinese companies are required to file quarterly reports and end their fiscal years on 31 December. Moreover, China’s generally accepted accounting principles have moved closer to International Financial Reporting Standards. However, it is still uncommon for Chinese firms to have English-speaking investor-relation departments, or to host overseas roadshows. According to March 2018 data from UBS, China has approximately 5,000 equity-research analysts, and around 98 per cent of all covered companies receive a “buy” rating. There are also just over 1,600 portfolio managers in China, and they have only 3.1 years of experience on average. An overoptimistic, less experienced community may create opportunities for more seasoned investment professionals. China A-shares have a correlation of less than 0.2 with global indices, and their correlation with Hong Kong-listed stocks is less than 0.5. This suggests that investing in A-shares could bring additional diversification benefits to portfolios. The gradual institutionalization of China A-share markets is expected to result in a higher correlation with their offshore counterparts, but this process could take many years. Source: Bloomberg, Allianz Global Investors. Data as at 31 December 2017. Correlation data are calculated based on historical returns of respective MSCI indices for the past 10 years, using weekly US dollar returns. Investing involves risk. The value of an investment and the income from it will fluctuate and investors may not get back the principal invested. Past performance is not indicative of future performance. This is a marketing communication. It is for informational purposes only. This document does not constitute investment advice or a recommendation to buy, sell or hold any security and shall not be deemed an offer to sell or a solicitation of an offer to buy any security. The views and opinions expressed herein, which are subject to change without notice, are those of the issuer or its affiliated companies at the time of publication. Certain data used are derived from various sources believed to be reliable, but the accuracy or completeness of the data is not guaranteed and no liability is assumed for any direct or consequential losses arising from their use. The duplication, publication, extraction or transmission of the contents, irrespective of the form, is not permitted. This material has not been reviewed by any regulatory authorities. In mainland China, it is used only as supporting material to the offshore investment products offered by commercial banks under the Qualified Domestic Institutional Investors scheme pursuant to applicable rules and regulations. This document is being distributed by the following Allianz Global Investors companies: Allianz Global Investors U.S. LLC, an investment adviser registered with the U.S. Securities and Exchange Commission; Allianz Global Investors GmbH, an investment company in Germany, authorized by the German Bundesanstalt für Finanzdienstleistungsaufsicht (BaFin); Allianz Global Investors Asia Pacific Ltd., licensed by the Hong Kong Securities and Futures Commission; Allianz Global Investors Singapore Ltd., regulated by the Monetary Authority of Singapore [Company Registration No. 199907169Z]; Allianz Global Investors Japan Co., Ltd., registered in Japan as a Financial Instruments Business Operator [Registered No. The Director of Kanto Local Finance Bureau (Financial Instruments Business Operator), No. 424, Member of Japan Investment Advisers Association and Investment Trust Association, Japan];and Allianz Global Investors Taiwan Ltd., licensed by Financial Supervisory Commission in Taiwan. Mr Russell is the Head of Product Specialists Equity and a managing director with Allianz Global Investors, which he joined in 2014. Before joining the firm, he worked at Fidelity Worldwide Investment and M&G Investments. 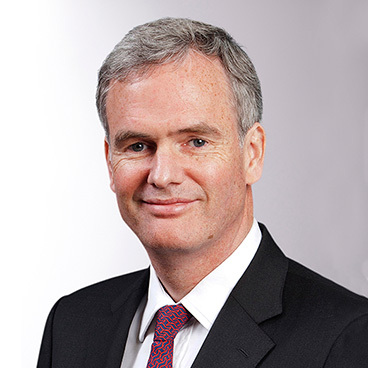 Mr Russell began his investment career as a research analyst and Asian equity fund manager, and subsequently held product, market and distribution roles in Europe and Asia. He has a first-class honours degree in economics & social history from Bristol University and a post-graduate diploma in Mandarin Chinese from Beijing University. 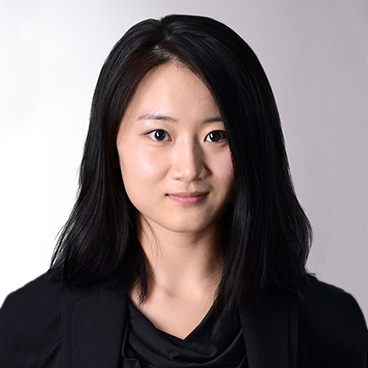 Ms Zheng is a Product Specialist covering regional and China equity strategies with Allianz Global Investors, which she joined in 2010. She has a bachelor’s degree in economics and finance from the University of Hong Kong. 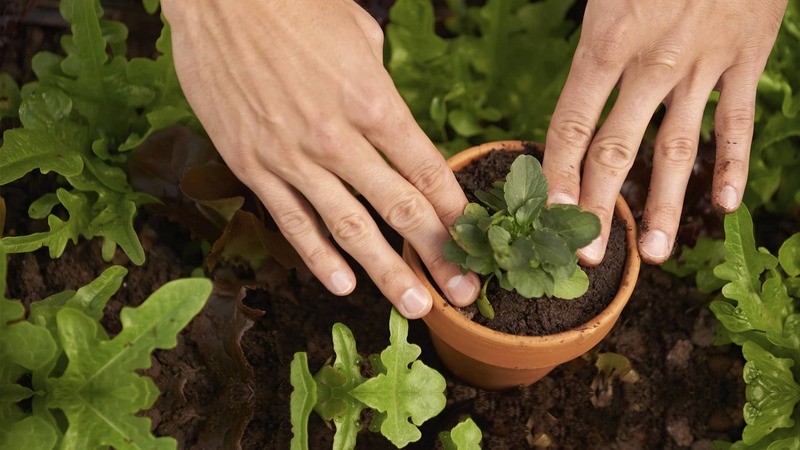 Companies that recognise the importance of ESG factors – and manage them well – are increasingly attractive to investors, while companies that fail to pay attention to ESG can be perceived as higher risk. This is causing a paradigm shift in the investment world.